Delightfully Tacky features my Etsy Shop! Thank you to all of you who are still subscribed to my blog. 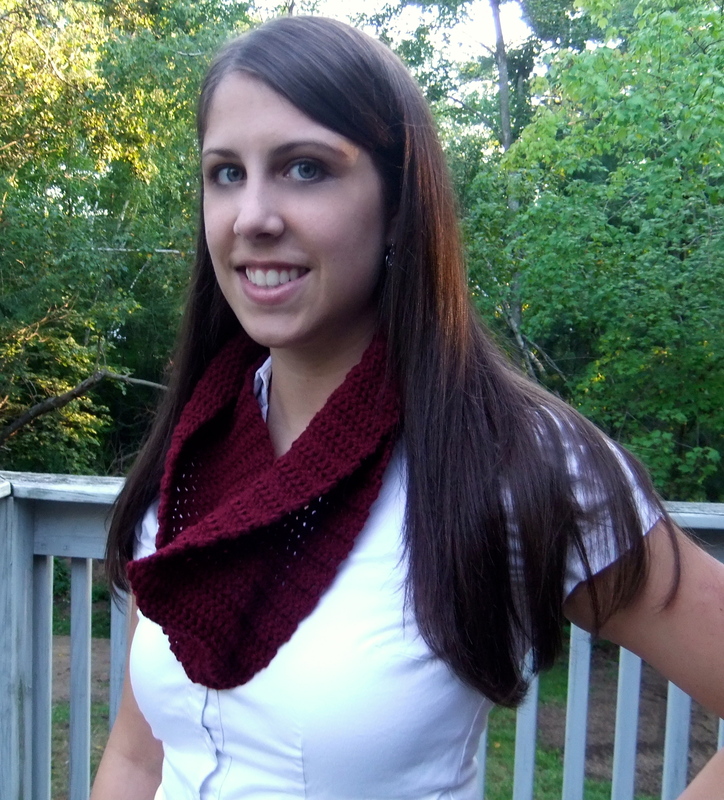 The reason I have put my blog on the back burner is because I am working to build an Etsy shop called Minuet Crochet. 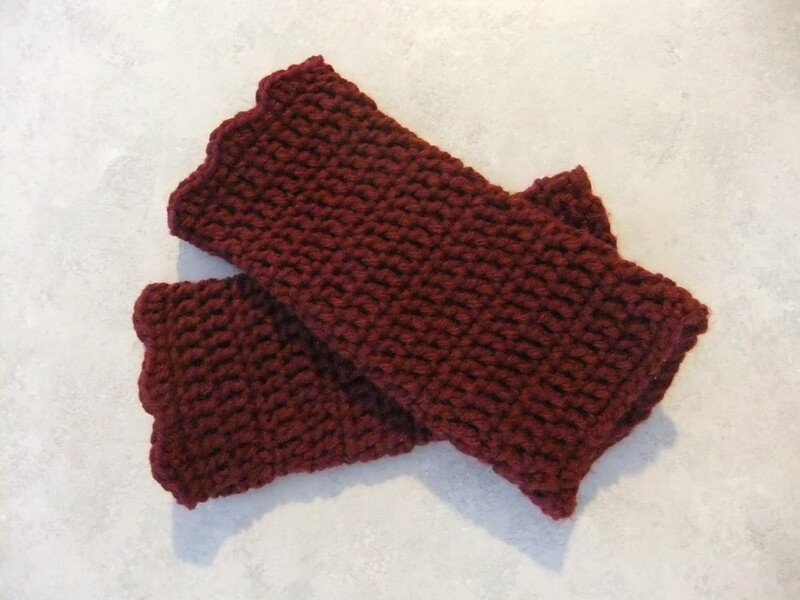 I sell handmade crocheted items on my shop including boot cuffs, scarves, wrist warmers, and cup cozies. All of the items are handmade by me personally. 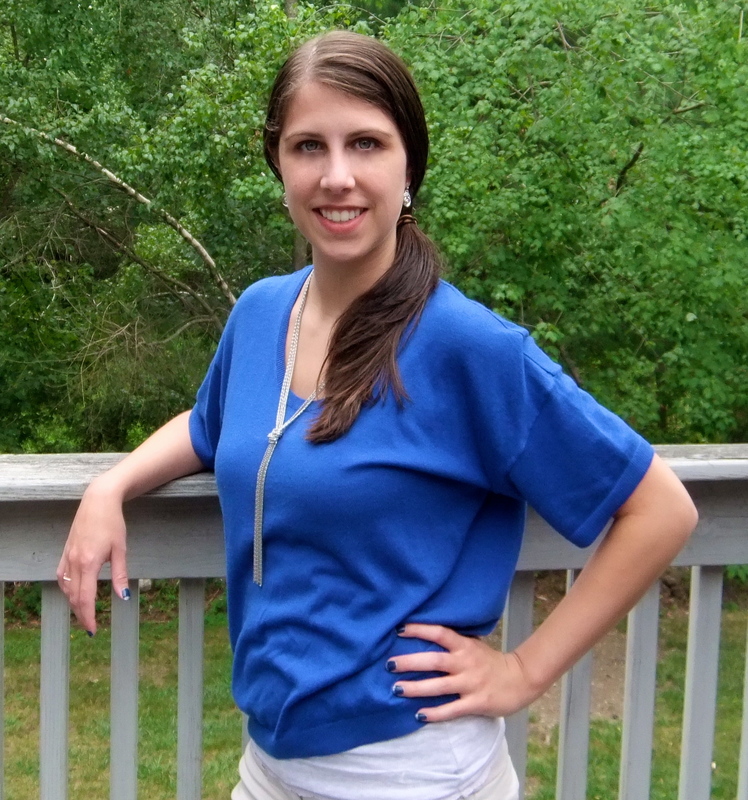 Elizabeth from Delightfully Tacky has partnered up with me to feature my shop today. 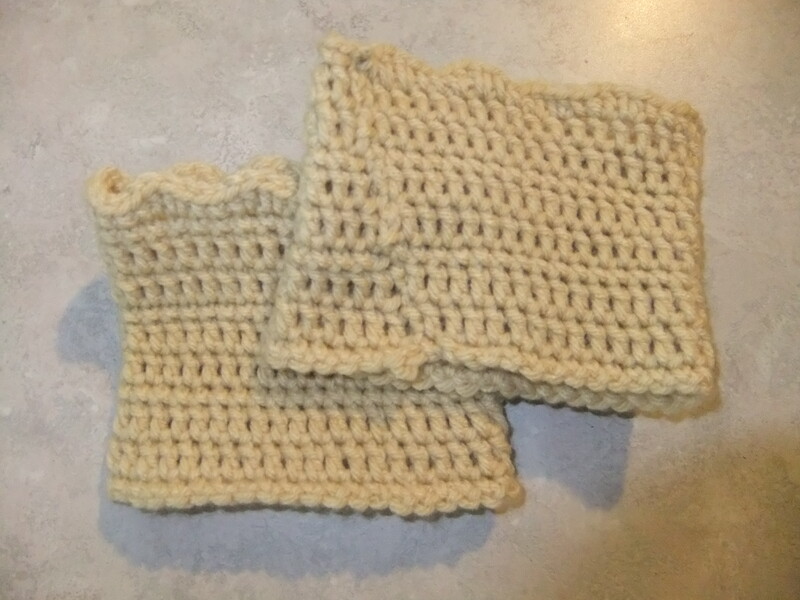 I would love it if you would go check out her post and enter the giveaway for a set of my crocheted items! If you would like to buy the items you can save 10% on your entire order with the code “TACKY10”. Thank you for checking out Delightfully Tacky’s post and my Etsy shop! Even though I am no longer posting regularly I figure I will still share things every once in a while. This afternoon I have a SALE to share with you! ILY Couture is offering coupons on LivingSocial for their Bubble Statement Necklace. The necklaces are normally $49. With the coupon code they are only $16!! Simply use this link to go to the LivingSocial website. You pay $16 in the LivingSocial checkout. Once you complete your purchase you will receive an email with your exclusive promotion code. When you go to ILY Couture’s website you simply select the necklace you want, head to the checkout, and enter your promotional code. It will deduct $49 (as you already paid the $16 purchase price on LivingSocial) and you are left with a $4.95 shipping cost. So for just $21 you are getting a $49. More than 50% off! I ended up buying 2 necklaces because it was such a great deal! One in wine and one in turquoise. Farewell Friends! It’s Been a Fun Run! I started Live Free and Fashionable as a summer project. I wanted something fun to do to keep me busy while I was off of work as a teacher for the summer. Now that the summer is over I have other priorities I need to attend to and I simply can not continue to update Live Free and Fashionable regularly. As a result I will no longer be posting. I would like to thank you all for reading my blog and leaving such positive comments on every post. I wish you all the best and I’m sure you’ll see me popping up in the comments of your blogs from time to time. I still plan to read others. 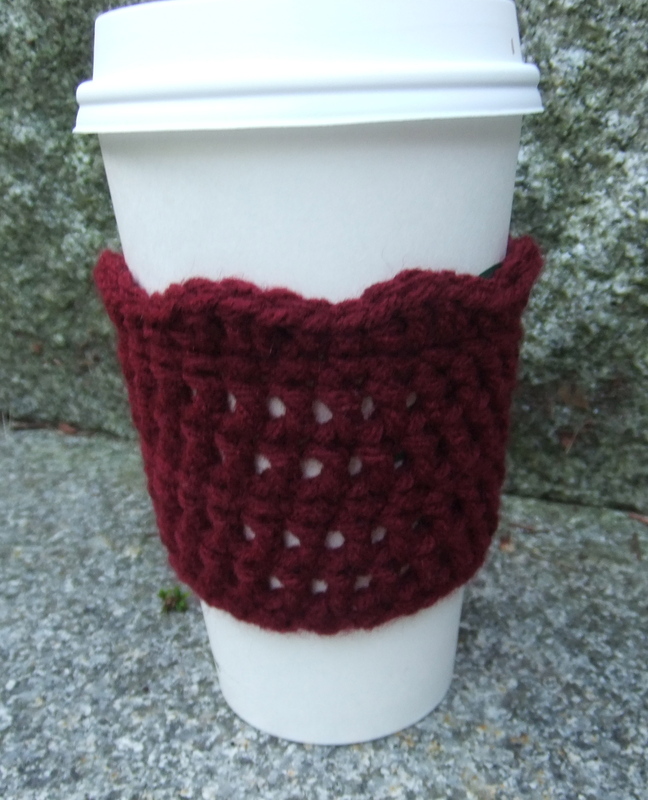 Lastly… ashameless plug… I am also starting a side-venture selling crochet patterns (and possibly crocheted items in the future) in my Etsy shop MinuetCrochet. 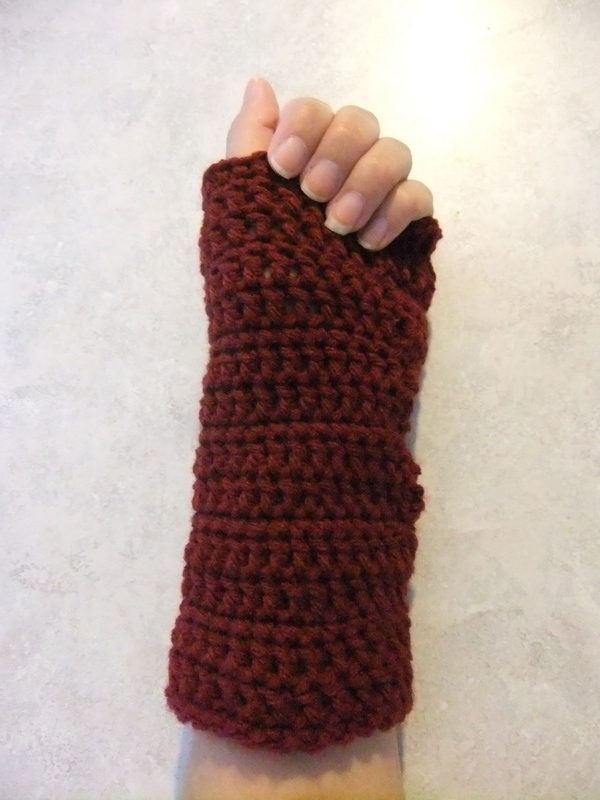 If you crochet please check them out. 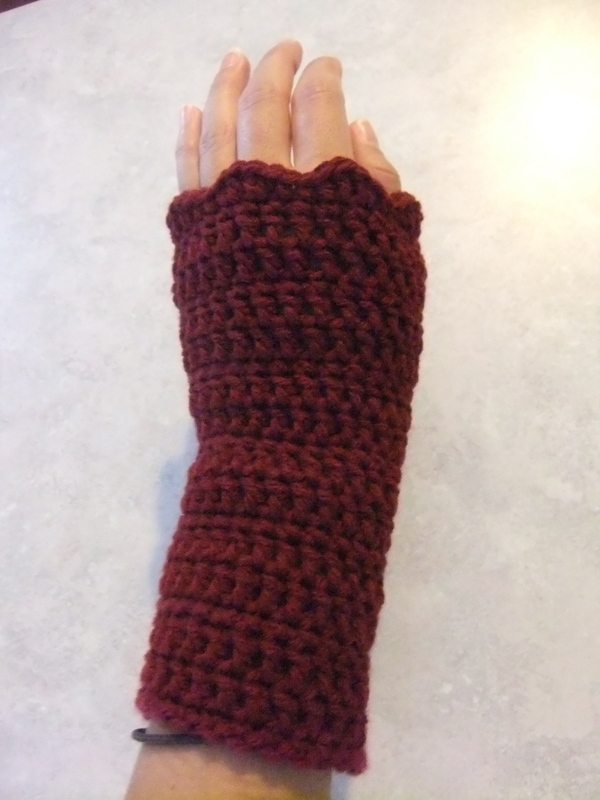 If not please pass them on to any friends you have that crochet! Today’s post is a quick one! I couldn’t hold off any longer and decided to throw some Fall polish on my toes! I have been eyeing my fall colored clothes in my closet too, however, they’re all too warm for the summer weather. Fall will be here before we know it though! So many of you have commented on what great prices I find when shopping. I thought it would be fun to share some of my techniques with all of you! The only thing better than finding items you love is finding them on sale! 5. Hunt for the best price – If you know you are seeking a specific item always start by hunting for the best price. I do this by checking sales flyers and looking the item up online. Polyvore has a great shopping feature where you can type in an item and it will bring up links to buy that item from a whole bunch of websites. For instance, if you search “black pumps” you will get a list showing hundreds of black pumps sold on hundreds of different websites. Once you have that list you can select a price range. Start with the lowest price range. Chances are pretty good you will find just what you were looking for at a low price. 4. Use the sort by price options on websites – When shopping online I always use the filters which allow me to view items by price. I make sure they get sorted beginning with the lowest price. This comes in handy because then you don’t spot a fantastic expensive item from the start. Let’s be honest, when that happens, nothing else seems good enough. Once I have my items sorted I set a price point for myself. For example, if I knew I needed a new white button up shirt and didn’t want to spend more than $20 on it I make myself stop looking once I reach the $20 items. If that website doesn’t have anything I like in the right price range I move on to another website. The great thing about the internet is you don’t have to worry about driving from one store to another digging through racks. Type in a quick web address and you’re browsing a whole new selection! 3. Join FREE rewards clubs (DO NOT open credit cards!) – Many stores have jumped on the rewards club bandwagon. Rewards clubs offer you bonuses for shopping at their store. You may earn points or receive special coupons based on your purchases. For example, I have an American Eagle Rewards card. Every time I shop at American Eagle or Aerie I earn points. Every 3 months I am sent an email letting me know how many points I have earned. 100 points saves you 15%, 200 saves 20%. 350 saves 30%, and 500+ saves 40%. Aerie has a special bonus that for every 5 bras you purchase you get one free (no limit on how long it takes!). They also send you a 15% off coupon for your birthday. Some other great free store rewards programs I have are Sephora’s Beauty Insider card and DSW’s Reward card. **Make sure that you clarify that you are not signing up for a credit card. Many stores call their credit cards a reward program or club. Having too many credit cards open can lead to many problems down the road. The only exception is if you have a specific store that you shop at so regularly that it would be a major advantage to have the card. Rewards cards associated with credit cards often require hundreds of dollars in purchases before you even begin receiving rewards. If you should sign up for a store credit card make sure you pay it off every month. The interest rates are incredibly high. If you have to pay interest you really are not saving at all. 2. Shop Outlet Malls – I find some of my best savings at outlet malls. Outlet stores offer fabulous deals not offered in their regular stores. Stores like Banana Republic and The LOFT offer exclusive clothing at their outlet stores. I have yet to walk into an outlet store that is not running a huge sale. For example, the last time I went to The LOFT Outlet everything in the store was 40% off. The other great thing about the outlets is that they often have coupon books available in their office. Tanger Outlets offer special coupon books to AAA Insurance holders as well. All you need to do is show them your card. The outlet stores themselves often run promotions for AAA members as well. 1. Shop Clearance First!!! – Whenever I go shopping I head straight for the clearance racks first both in store and online. So many of my favorite outfits came from clearance racks. There is nothing wrong with these clothes, they are simply marked down to make room for new styles. Shopping clearance online is even more fun than shopping clearance in stores because stores tend to have all sizes in stock. I often find myself not even browsing regular priced items when I shop online simply because I find everything I was looking for in the clearance section. Bonus Tip for online shopping – NEVER check out until you have googled promotional codes or coupons for the store. Almost all stores that have a place to enter a coupon code have a promotion running at all times. I try my hardest to never pay for shipping online as well. Searching for coupons often results in free shipping. The $5 here and $7 there can really add up. Here are some items I got at great prices! Ann Taylor Sweater: $12 after savings! 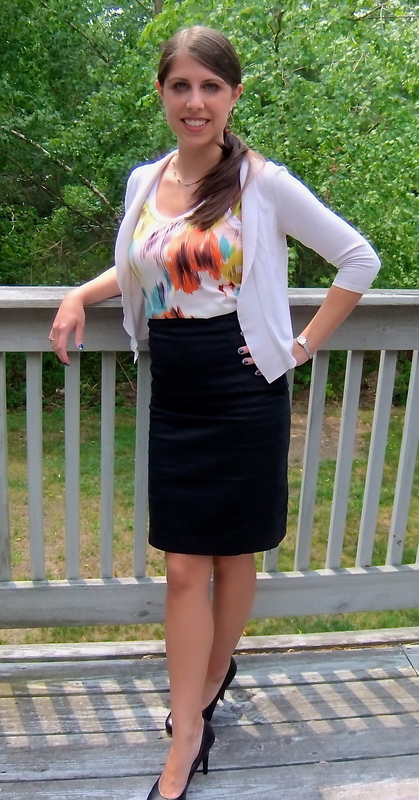 Express Pencil Skirt: Last one only $20 off Mannequin! 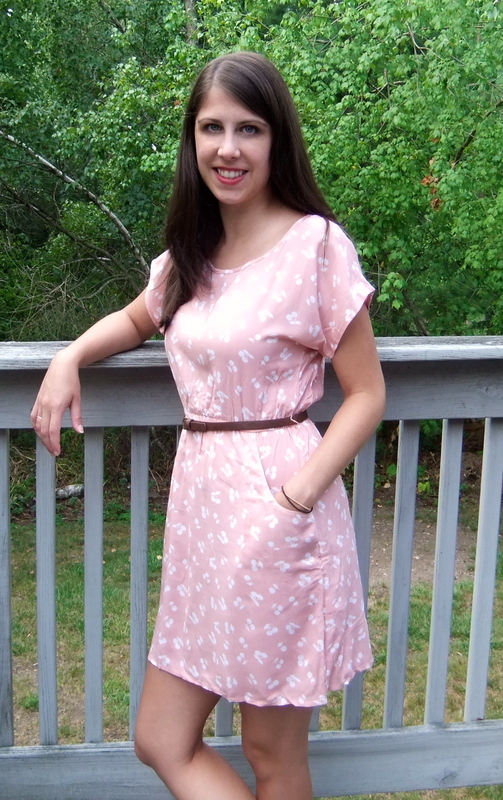 ModCloth Dress: Only $12.99 on clearance! How do you save money? Do you have any store rewards cards you couldn’t live without? I recently ordered a new purse from Wilson’s Leather and I love it even more in person than I already did online! You may remember my burlap purse from one of my early posts. I absolutely love it, however, burlap doesn’t match with absolutely everything. I needed a bag that looked more streamlined and tailored for my dressy outfits. I had been holding out on buying a bag because I am picky (read as “have expensive taste”). I often leave things I love behind in a store because I know that if I spend a ton of money on an item I will inevitably feel buyer’s remorse and ultimately not enjoy it anyway. Wilson’s sent me an email for 25% off of a purchase and free shipping. I immediately hopped on their website to see if anything fit my high standards. This bag jumped out right away. 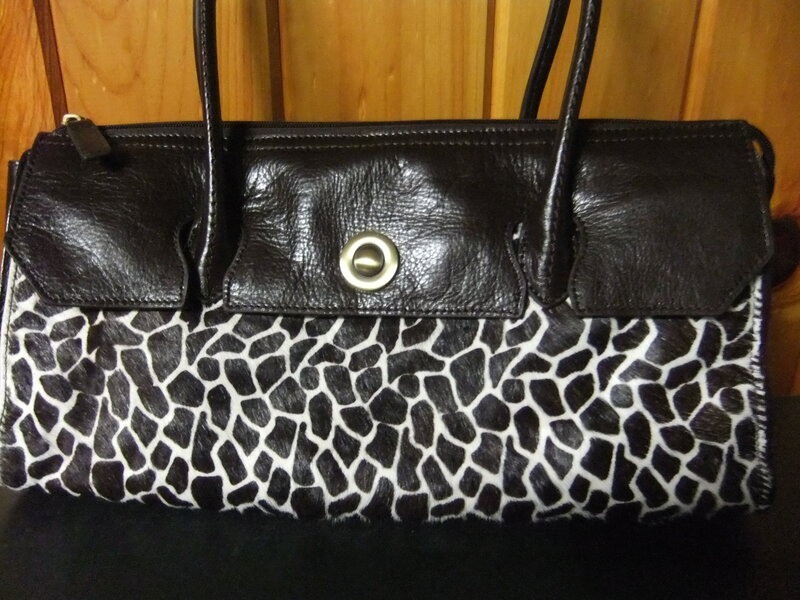 The giraffe pattern was chic while still being fun. The long and shallow shape means I can still fit a lot in the bag without having to dig in a deep bag for the items I want. 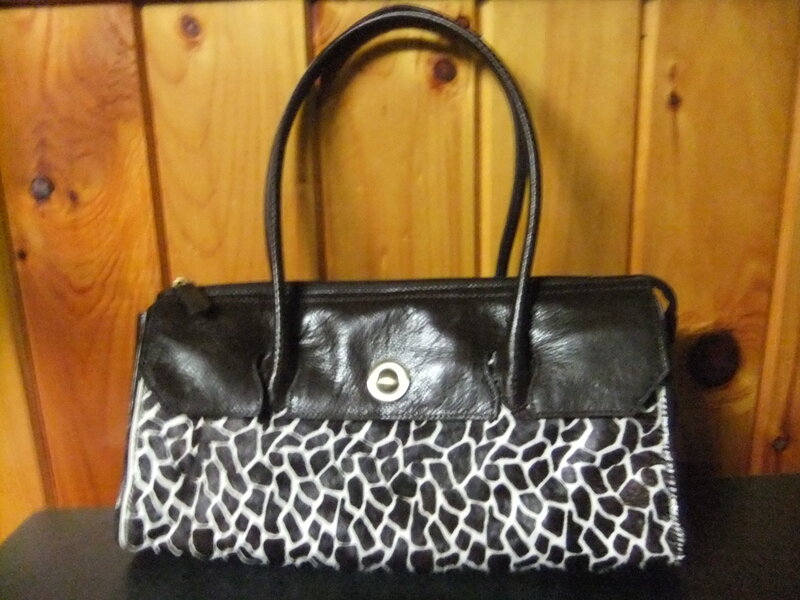 What kind of handbags do you like to carry? Do you have several bags or one go-to? 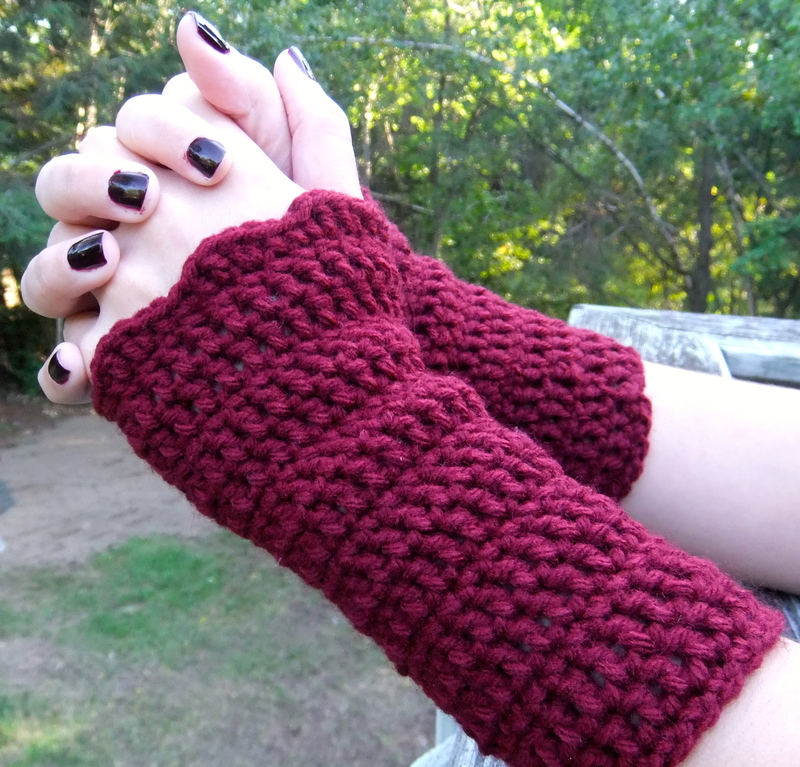 Check out the new wrist warmers and boot cuffs I made myself for fall! Pinterest has been loaded with outfit pins featuring infinity scarves, boot cuffs and wrist warmers. I thought it would be fun to try and make some of my own. 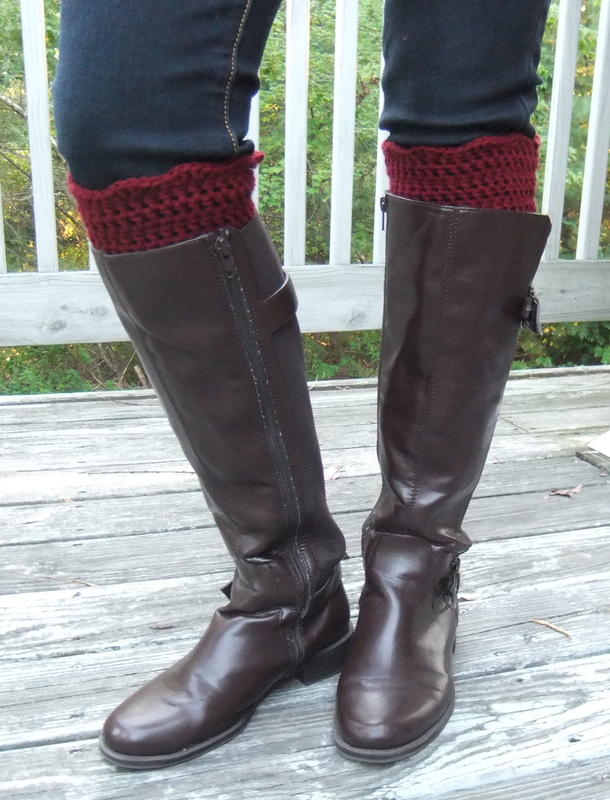 Once the cool weather gets here I am sure you will see me with my skinny jeans, knee high boots and boot cuffs on every day. Living in New Hampshire is great because we have all 4 seasons. Spring is always lovely with the blooming flowers, Winter is beautiful with the snowfall, and how can you not love a warm summer day by the pool? But Fall is my absolute favorite season. Fall brings the stunning fiery red, orange and gold foliage over the sprawling mountainsides. It means there is a crispness in the air that makes the temperature just right for cozy chunky knit sweaters and knee high boots. Fall is simply picturesque here in New Hampshire. What is your favorite season? Are you excited for fall or are you sad for summer to end? If you haven’t heard of TOMS yet I highly recommend checking them out. (They are currently offering free shipping on ALL orders! The great thing about TOMS is that for every pair sold they donate a pair of shoes to children in need all over the world. The shoes can protect these children’s feet not only from cuts and scrapes, but also from infection and disease. Also, because children’s feet are constantly growing TOMS makes a point of donating a new pair of the shoes to the children after 6 months. I learned about TOMS through my cousin. I was looking for a pair of comfortable shoes that would be appropriate for my job as a classroom music teacher. As much as I would have loved to wear a pair of cute heels with my outfit everyday it simply wouldn’t be practical for dancing and playing music games in the classroom all day. I have two pairs so far, a pair of classics and a pair of ballet flats. You have seen my ballet flats in several posts now. I will wear the classics more in the fall. 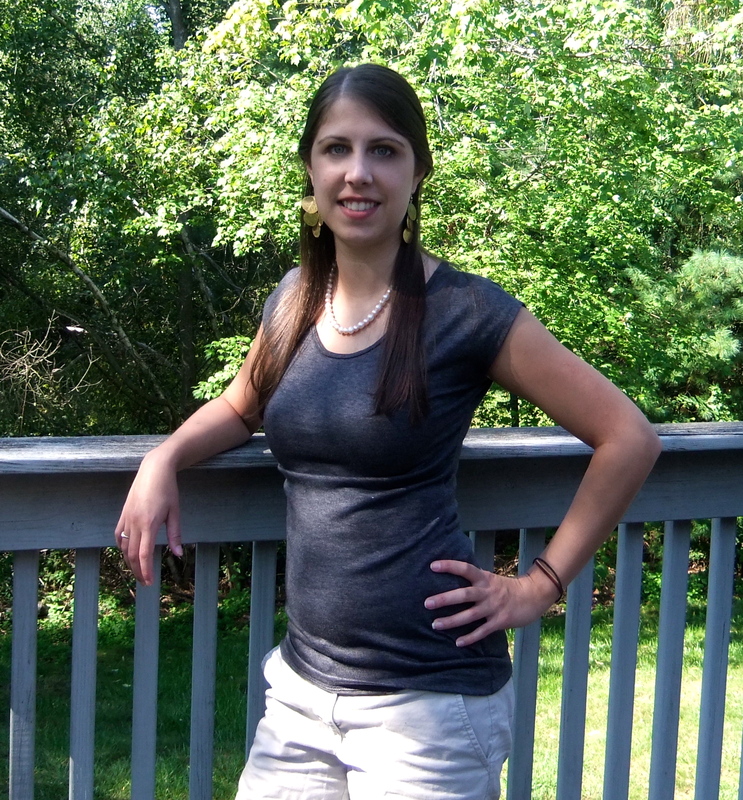 Here are some photos of me in my ballet flats. If you’re looking at the ballet flats now is the time to jump! They seem to be going on a hiatus. There are only a few pairs left in the “last chance” section. Best of all TOMS is offering free shipping on all orders up until 8/27. Check out the t-shirt and earrings I just got from Shabby Apple. Shoes: TOMS Ballet Flats (This style seems to be taking a vacation. I have never had a t-shirt this soft. It feels like silk against my skin. This is the Chatham Tee from Shabby Apple. Basics are a very important piece of my wardrobe. I tend to be warm all the time (even during the winter) so I like to layer with cardigans or accessories. It is a nice summer day today so I opted for accessories. 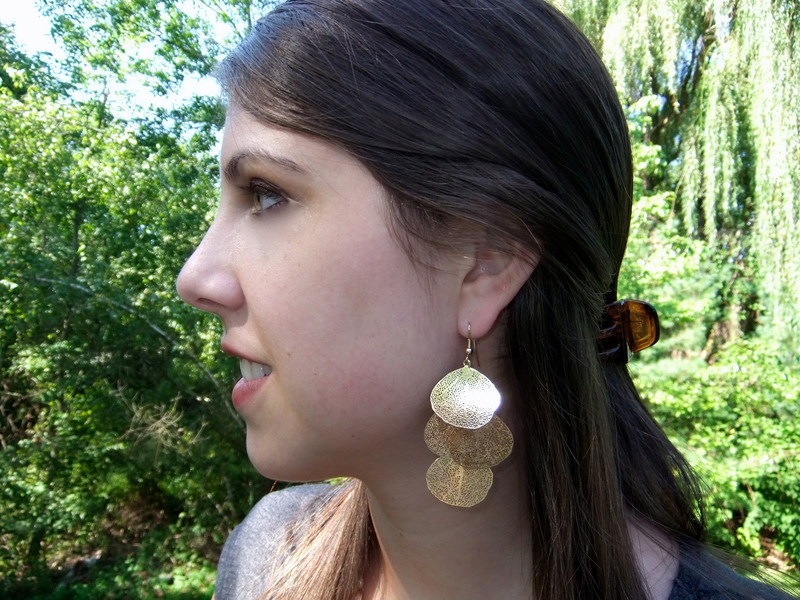 My earrings are also a pick from Shabby Apple. They are called the Pompeii Earrings. I love the intricate design. It reminds me of little leaves that have dried up after fall. 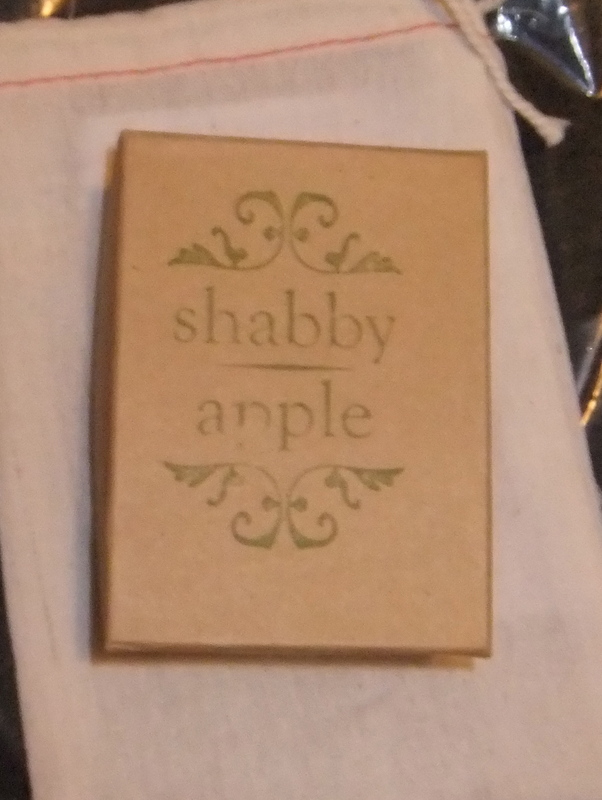 I discovered Shabby Apple through the blogosphere. So many bloggers were talking about them so I had to see what the hype was about. Now that I’ve got some of their items I can completely understand why they are such a beloved company. When my items arrived they were packaged very carefully. The earrings came in this cute little bag with the logo stamped on. When I opened the bag I saw they were also protected in a box with the logo stamped on it. When a company packs their items with so much care I know that they are truly aiming to deliver the best products to their customers. For all of my readers who have sewing skills or are DIYer’s you should know Shabby Apple also has a “Practically Perfect” section with their sale items. They sell items that may be missing a button or have some other small imperfection at a discounted price. I am totally willing to sew on a button if it means saving money on an item. 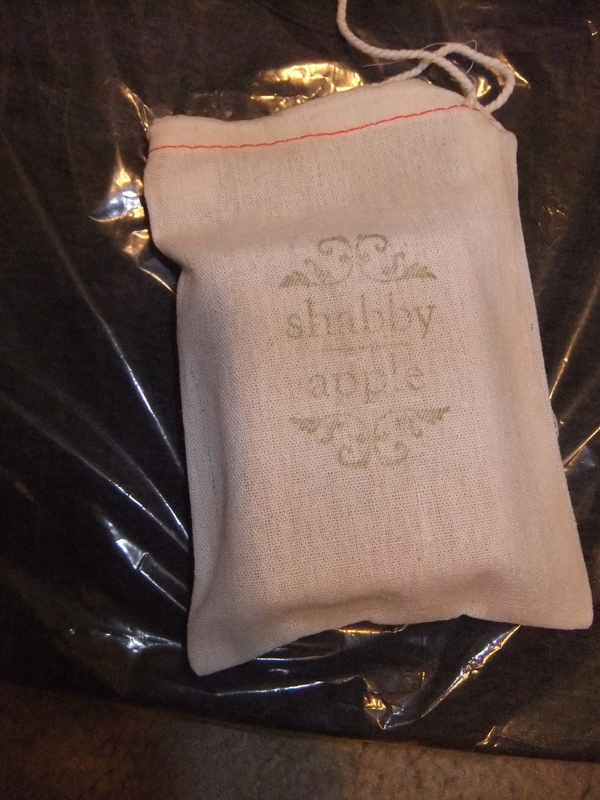 Have you bought anything from Shabby Apple? What are your favorite items? Today’s post is a short one, but I wanted to share my quick and easy chip fix for my polish. Julep Polish in Sandra/SpaRitual Polish in Looking Glass/SpaRitual Polish in Drop Dead Gorgeous. The tips of my nail polish started to chip from all of the wear and tear I put them through. Rather than taking off my polish and starting from scratch, I decided to give them a quick fix. 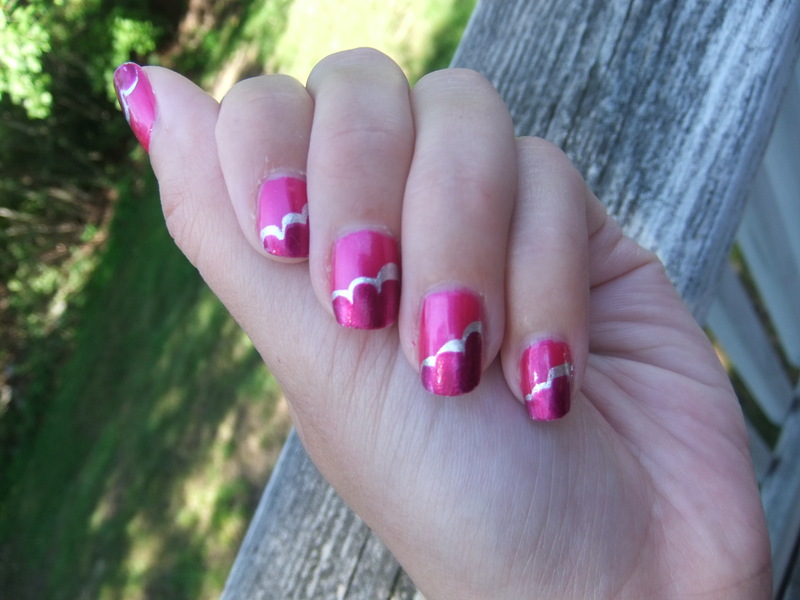 All it took was one coat of a deeper pink polish to not only fix the chips but also give the design a new look! What do you do when your polish starts to chip? Do you touch it up or start from scratch?